It is not a secret that Emiratis love their cars, and they love to spend on them as well. 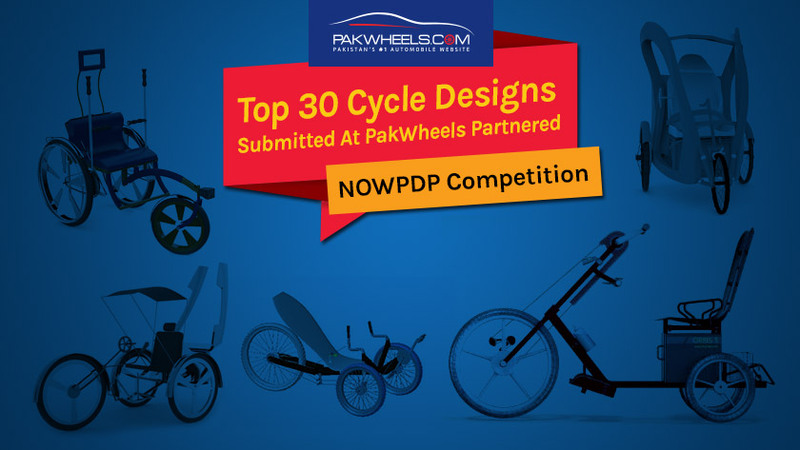 It is always a race to show the others what they can do with their vehicles and how they can make them more prominent in the eyes of other motorists. And one of those ways is to have a unique registration number. 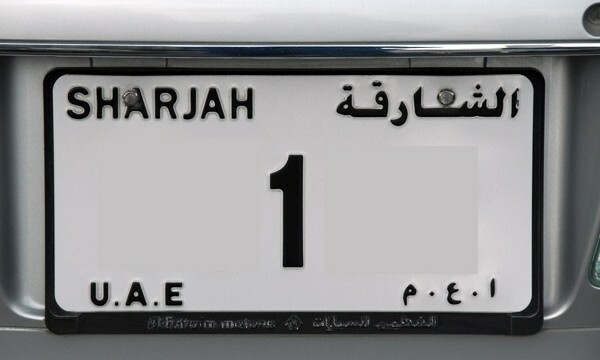 Recently, Sharjah held a bidding to sell the number plates bearing unique registration numbers. The event took place at Al Jawaher Hall. And as expected, Sharjah 1 was the most sought after number plate in the lot. As soon the bidding open, people started to place their bids for this one-off number. And soon everything got heated. Organizers had a tough time controlling the charged crowd. Al Zarouni also said that he has no intentions of selling the number plate and will be used for his personal use only. This was the biggest auction of its type in the UAE, and attracted more than 1300 bidders, said Abdulla Matar Al Mannai, Executive Director of Emirates Auction. 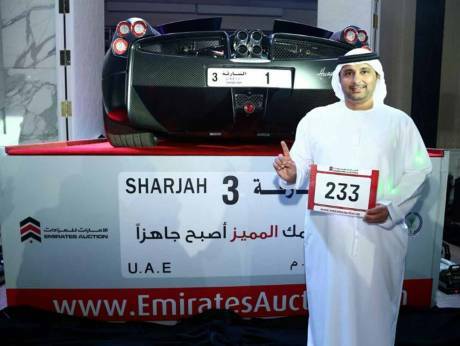 Other than Sharjah 1, the bidding event also had other special number plates like 2, 22, 50, 100, 333, 777, 1000, 2016, 2020 and 99999. Around 60 special number plates were put up for sale at the event, and more than Dh50 million were collected at the end of the bidding. Talk about hedonism. These crazy arabs are truly the definition.